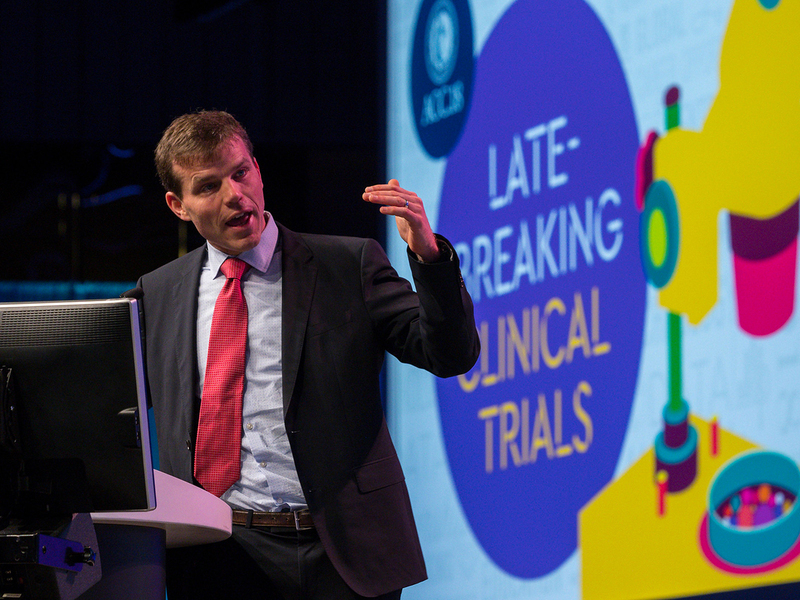 ACC.19 featured hundreds of educational sessions and late-breaking clinical research in 11 learning pathways. Read the latest news articles, watch interviews with top experts and more! Need more from ACC.19? iScience, the ACC.19 Meeting on Demand™ Program, includes more than 300 hours of presentations from ACC.19. Purchase today! Plus, don't forget to claim your credit or certificate of participation. Drs. Kim Eagle, Deepak Bhatt, and Peter Block discuss highlights from ACC.19. Plan your program at ACC.19!